The giant bowhead whale or boreal can live for over 200 years without age-related diseases, like for example cancer, while the human being, with a significantly shorter lifespan and a much smaller number of cells, is much more likely to have a degenerative disease while it grows old. Why? Researchers at the University of Liverpool, UK, are closer to answering this question after sequencing the entire genome of this species of whale for the first time. Scientists have identified the major differences of the genome compared to other mammals and have found changes in the boreal genes related to cell division, DNA repair, cancer and aging. These changes, the researchers explain in the journal Cell, may have helped to increase their resistance to tumors and provide a long and healthy life. 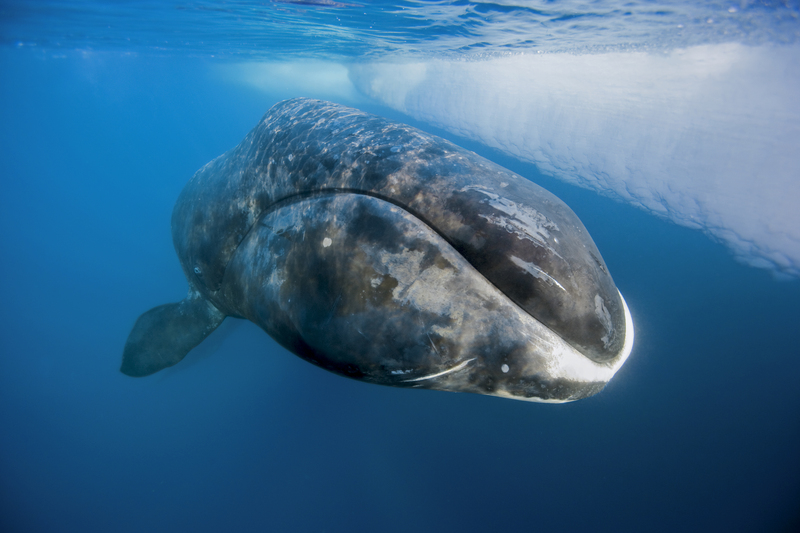 The endangered bowhead whales (Balaena mysticetus) are huge creatures that exceed 18 meters in length and weigh 90,000 kilos. They sing a remarkable variety of tunes almost constantly for five consecutive months and use their enormous skulls to remove ice with a thickness of 50 cm in the Arctic. These characteristics make them fascinating, but their incredible longevity makes them an almost mythical animal. ‘Our understanding of species differences in longevity is very poor; thus, our findings provide novel candidate genes for future studies’, says lead author, researcher João Pedro de Magalhães. ‘My view is that species evolved different ‘tricks’ to have a longer lifespan, and by discovering the ‘tricks’ used by the bowhead we may be able to apply those findings to humans in order to fight age-related diseases’, he adds. Moreover, large whales, with more than 1,000 times more cells than us, seem to not have an increased risk of cancer, suggesting the existence of natural mechanisms able to suppress tumors more effectively than other animals. How they do it would be really useful in combating these diseases in humans. 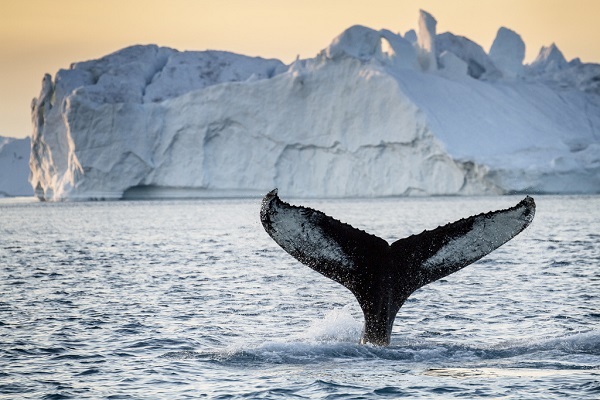 As a first step, the team has proposed raising mice that express several genes from the bowhead whale, hoping to determine their importance in longevity and resistance to disease. 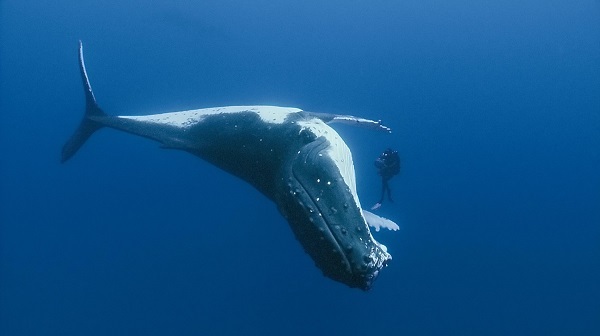 Owing to the genome of the boreal is the first of the great whales to be sequenced, new information can also help reveal physiological adaptations related to size. For example, whales cells have a very low metabolic rate compared to smaller mammals. The researchers found changes in a specific gene involved in thermoregulation (UCP1) that may be related to these metabolic differences.